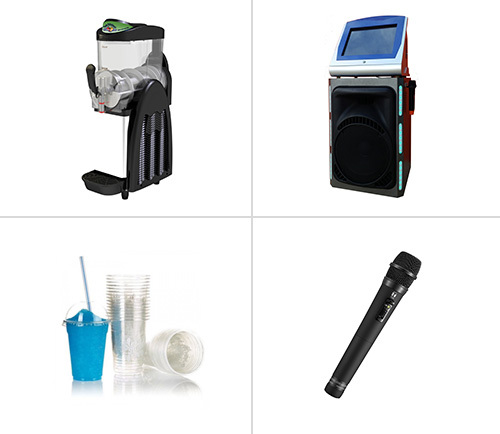 Although our Jukebox & Karaoke machines are updated regularly, we cannot guarantee to have every song at your request. If you request specific songs you can contact your local branch and we will let you know if we have it. In order to be eligible for delivery you must be within a 30km radius of the CBD. If you are out of our delivery range we will contact you regarding the charge of your delivery.